Having own house is everyone’s dream. People take a lot of preparation to get that one dream house. But to actually materialise your dream, of owning your dream house requires a lot of things to be done and arranged. And this takes precision, a small mistake can land you with a bad house deal. To avoid such kind of situation you should consider utilizing Inspection Checklist Templates. 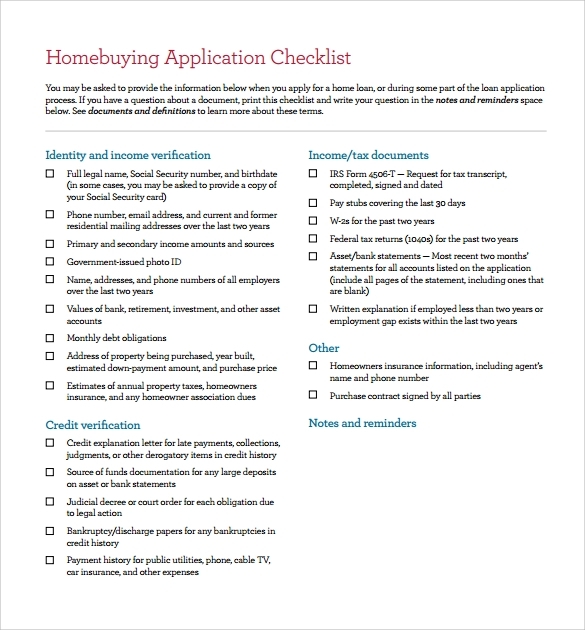 If you do not know how to make or lay your hands on then try our Sample home buying checklist. 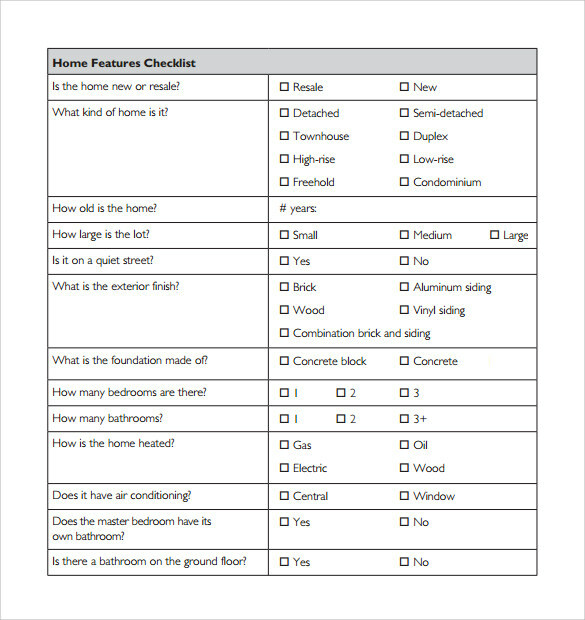 This kind of checklist is needed, especially for those potential home buyers who are interested in buying new or old homes for themselves. The checklist needs to be created in a crisp manner so that you can follow the buying steps easily. The checklist sample is of greater importance, especially if you want to make a proper homework regarding how to purchase the house. You can also come to know about the legal affairs that are associated with the buying of homes. You can now get this example online and thus can be easily downloaded without any obstacles. 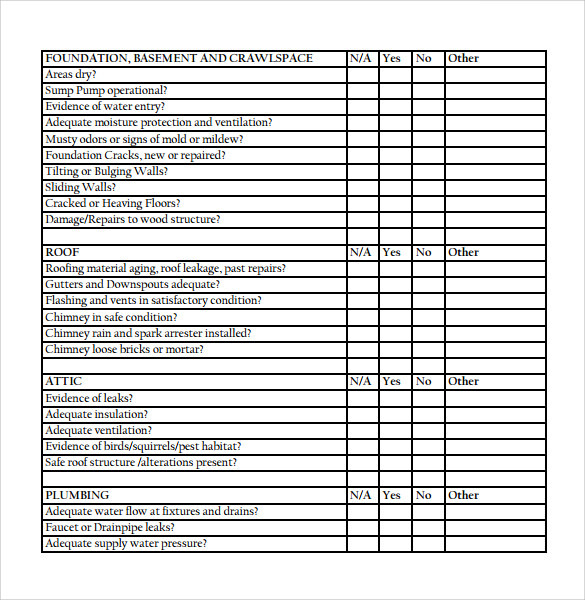 This example checklist can help you a lot in understanding the fair terms and regulations that usually govern the overall procedure of home purchase. 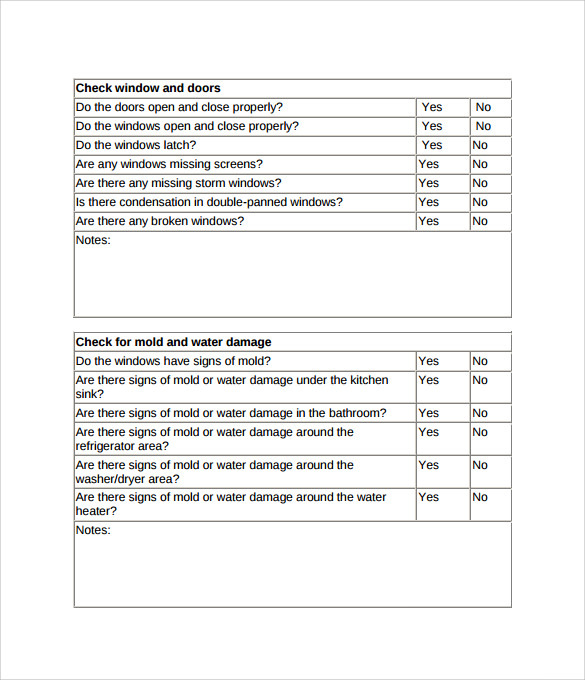 The checklist should be downloaded so that you can have the print out of the same. 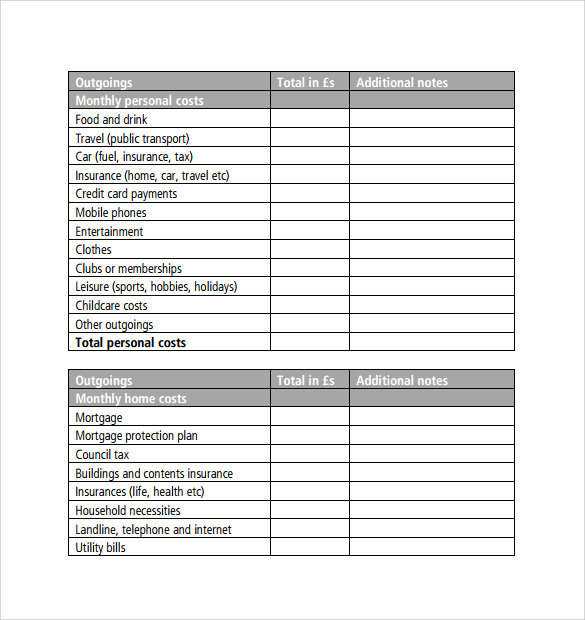 This printout can help you to study the points that have been included within the checklist. You can make download and save the checklist on your desktop. 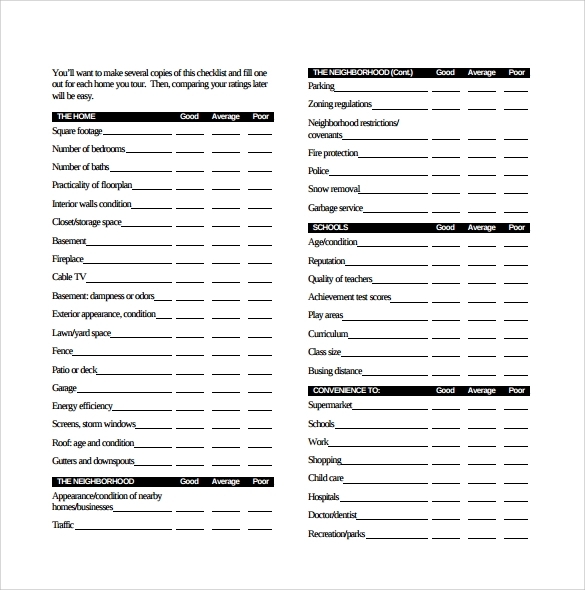 Why Do You Need Home Buying Checklist Templates? If you are intending to get a concrete guidance regarding how to make purchase of homes, then you should definitely rely on these templates without having any doubts in your mind. In this way, the buying procedure can be highly facilitated as a result of which the deal can be finalized soon. 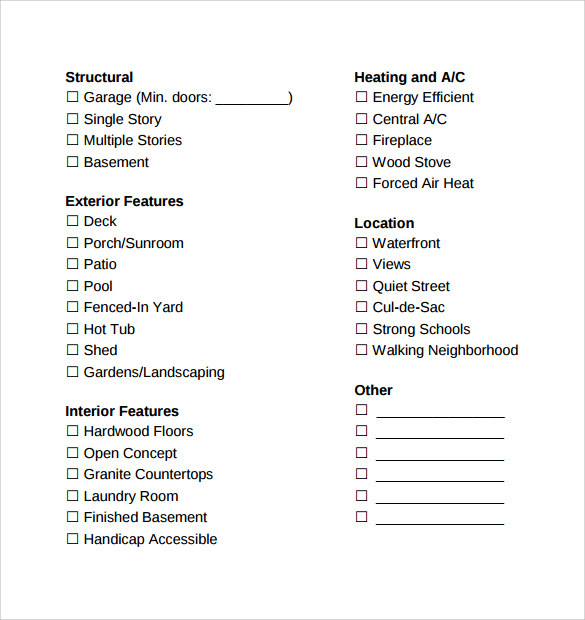 You can also get the inspection reports from the checklist templates that are required for having an idea about the house condition. If the house is in a good condition, then only you should go for the same otherwise it will be quite risky in making the deal. 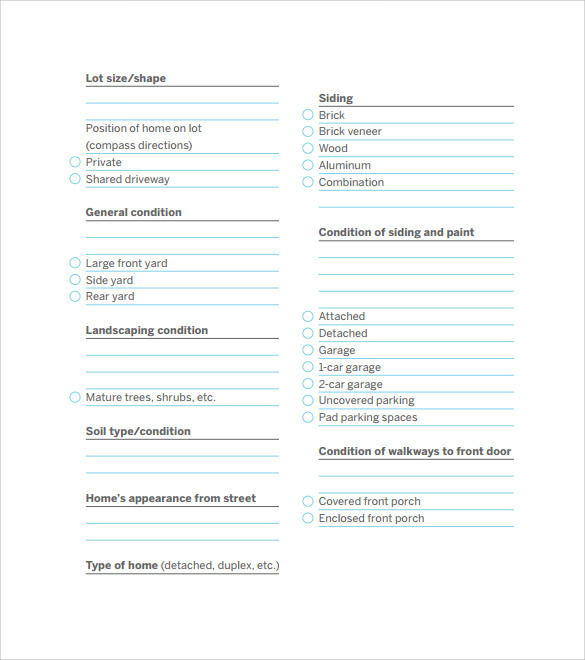 When Do You Need Home Buying Checklist Templates? You should never purchase any house without determining the checklist templates for home buying. Whenever you get the offer to purchase any home, you should collect these templates for being at the safe end. You can also acquire the same directly from the real-estate company from whom you are planning to buy the house. These templates can be downloaded automatically and you can also do the same. 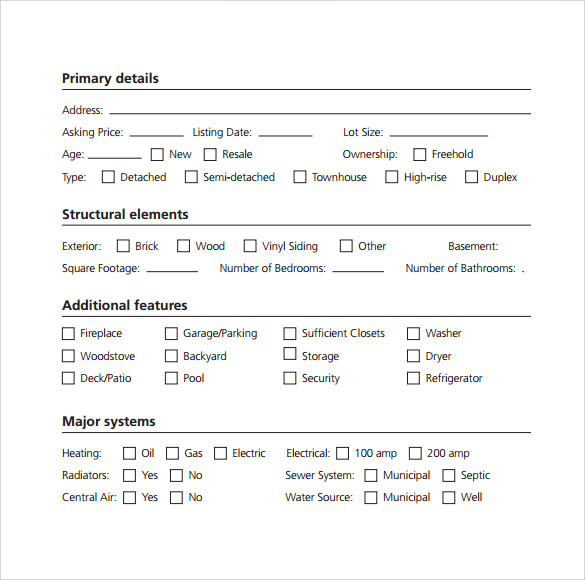 If you want to consider different valuable aspects of house purchase, then you should collect these templates for sure as without these templates your objective or goal will not be fulfilled at all.You can also see Inspection Checklist Templates. What Are the Benefits of Home Buying Checklist Templates? The checklist templates for buying a home have got innumerable benefits and as a potential home buyer you should know about them. The location, prosperity can be known on the basis of which you can take the final decision. On the other hand, you can also come to know about the house details. In this case, inspection reports deserve special mention. You will also come to know that whether the house is suitable for your dwelling purpose or not. If the house is efficient in fulfilling your dwelling needs, then only you should make the purchase otherwise you can look for other alternatives. 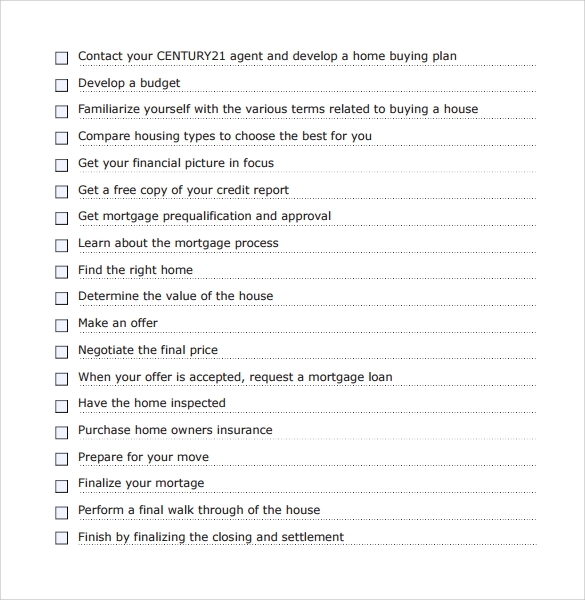 A sensible home buyer will always be in need of the checklist templates for buying homes. These templates will cater greater support in buying a home. 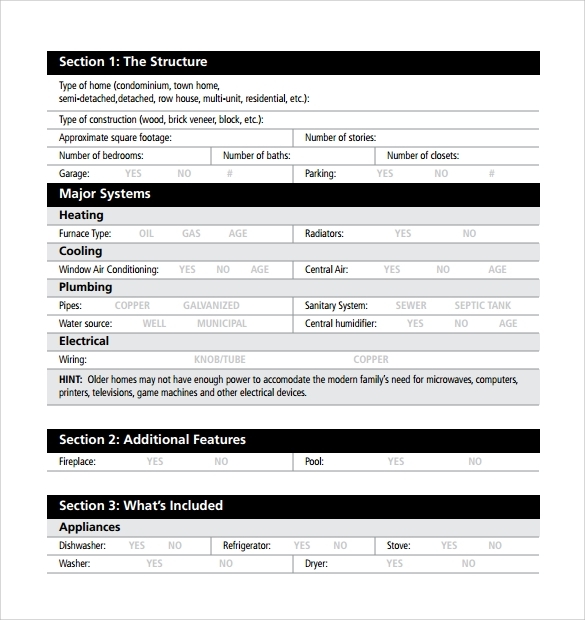 Our Sample Home Inspection Checklist Templates will give you useful guidance on what to search for in the accompanying key territories: focal warming and Radiators, electrics and alerts, windows and entryways, rooftop and space and the likes. 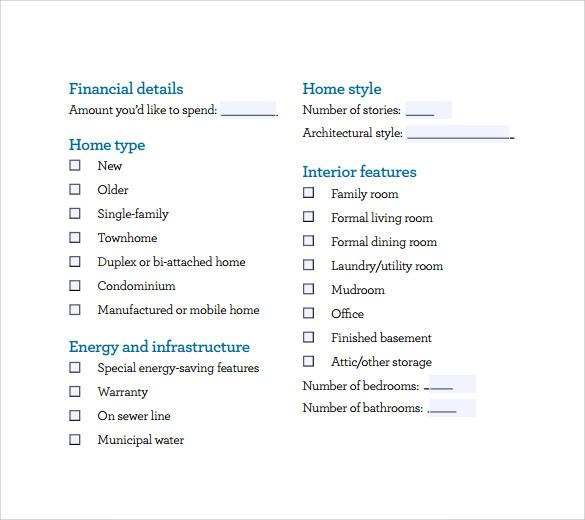 Since you’ve discovered your fantasy home, the checklist is the way to easily get through the purchasing process.